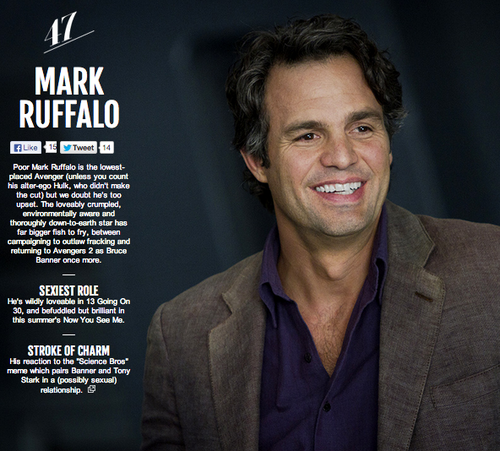 The Avenger’s Cast in Empire’s The 100 Sexiest Movie Stars . . Wallpaper and background images in the The Avengers club tagged: the avengers cast 2013 magazine article. 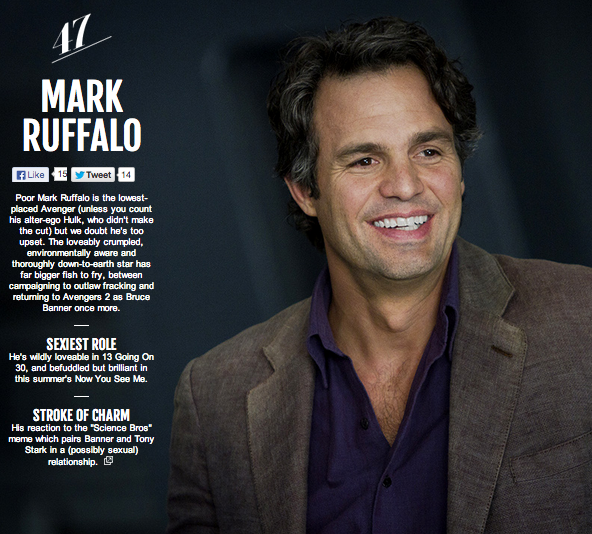 This The Avengers fan art contains business suit. There might also be suit, suit of clothes, sign, poster, text, chalkboard, well dressed person, suit, pants suit, and pantsuit.